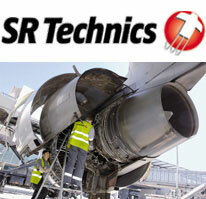 SR Technics is a globally recognized, high quality commercial Maintenance, Repair and Overhaul (MRO) corporation that supports Airbus and Boeing aircraft types. 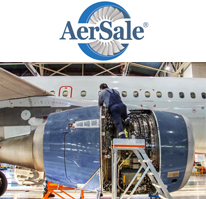 Headquartered in Zurich Airport, Switzerland, it has an extensive network of MRO centers at 20 locations across Europe and is licensed by airworthiness agencies to perform repairs of commercial aircraft at locations remote to their bases of operations. 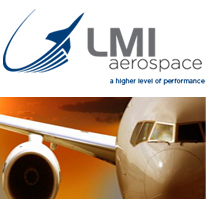 LMI Aerospace , has offices around the world in the U.S., UK, Sri Lanka and Australia. In addition to possessing extensive experience in aircraft structural repair, stress and DT, LMI is founded on many years of aircraft structural analysis. LMI, Inc has developed a collection of web deployed analysis tools that supports efficient assessments. LMI possesses EASA Part 21J, CASA CAR35, CAANZ 146, PE and PMP certifications. 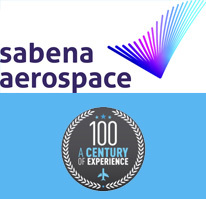 Significant achievements include OEM Performance Excellence Award, EASA/FAA STC and FAA DER and Part 26 Damage Tolerance/Stress Analysis Expertise. 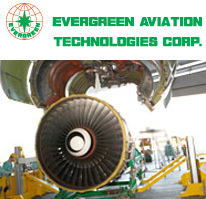 Evergreen Aviation Technologies Corporation (EGAT) is an aviation technical and maintenance center for integrated airframe, engine, and components. EGAT is a corporate family constituent of the 40-year old Evergreen Group. EGAT’s multiple hangars and engine shop house numerous wide-body aircraft bays and engines In Taipei, Taiwan. Its expertise spans from airframe skin repairs and structural repairs to full engine overhauls, and from parts fabrications to interior retrofits and restoration. Air Comet, American, Avianca, Copa, Continental, Delta, Iberia, Sam, Santa Bárbara, Tampa and UPS. 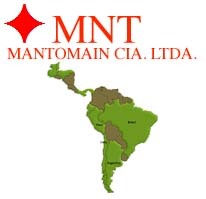 Headquartered in Quito, Ecuador, Mantomain is a reliable and qualified resource for responsive and economical touch labor for the Central and South American regions.